An actor and casting director for Hal Roach in the early '30s, Gordon Douglas appeared in the "Boy Friends" comedy series. 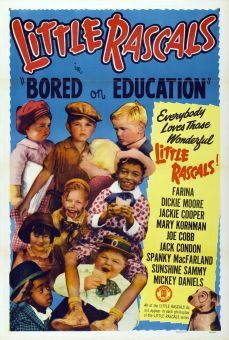 He began directing in 1936, guiding the Little Rascals in some of their best two-reelers, including Bored of Education and Rushin' Ballet, and their only feature, General Spanky (co-directed with Fred Newmeyer). After directing Oliver Hardy and Harry Langdon in Zenobia, he worked with Laurel and Hardy in Saps at Sea. 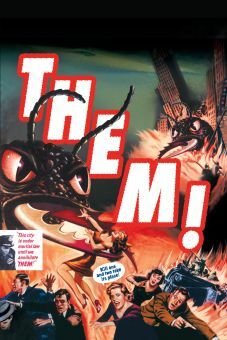 A series of low-budget comedies followed in the '40s, but by the '50s Douglas was an admired action director with such credits as Kiss Tomorrow Goodbye, a gangster film with James Cagney; Only the Valiant, a western with Gregory Peck; and Them!, a science fictioner with giant ants. 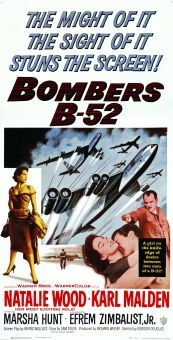 Comedy and action remained Douglas' specialties in the '60s and '70s: he directed Bob Hope (Call Me Bwana) and Jerry Lewis (Way... Way Out), as well as the Frank Sinatra police thrillers Tony Rome, The Detective, and Lady in Cement.